Our Luxury USB Box and Crystal USB bundle is a perfect product and packaging solution for any photographer looking to impress their customers. The Crystal USB's themselves come in a variety of different colours from our popular Rose Gold and stylish Silver to wooden and distinctive pastel colours. 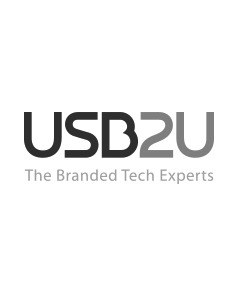 As well the USB itself comes with an integrated LED component that lights up when in use. 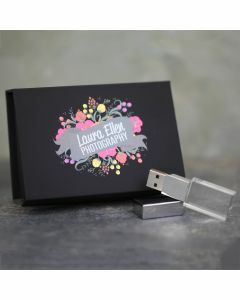 The luxury box we have paired this USB with is equally as intricate and eye catching. Available in three gorgeous colours, these boxes are constructed using fine quality wood, before being wrapped in a luxurious, premium quality faux leather making it the perfect accompaniment to the Crystal USB. Each box comes with a foam insert to house your USB, a complimentary gift bag, and there’s room inside to really get personal with an extra photo or special message.